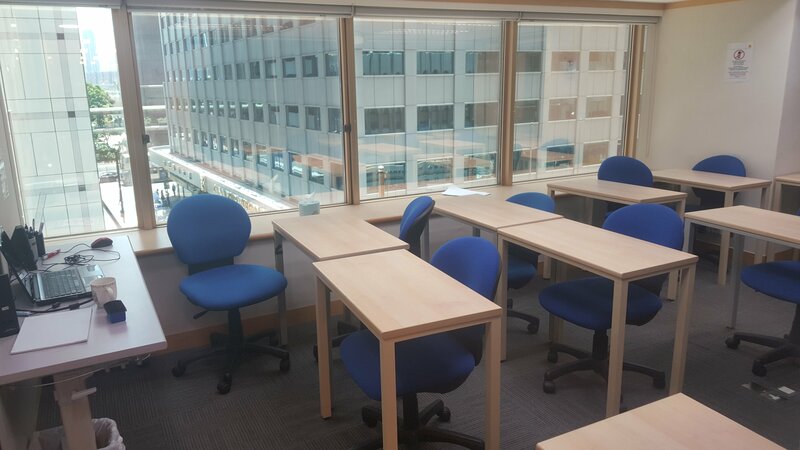 Class room, seminar venue, facilities for hire in Hong Kong. ITS offers facilities for hire at its schools. Rates depend on the degree of support required which may include back office support, reception services, photocopying and printing, wireless internet, computers, LCD projector and tea & coffee. 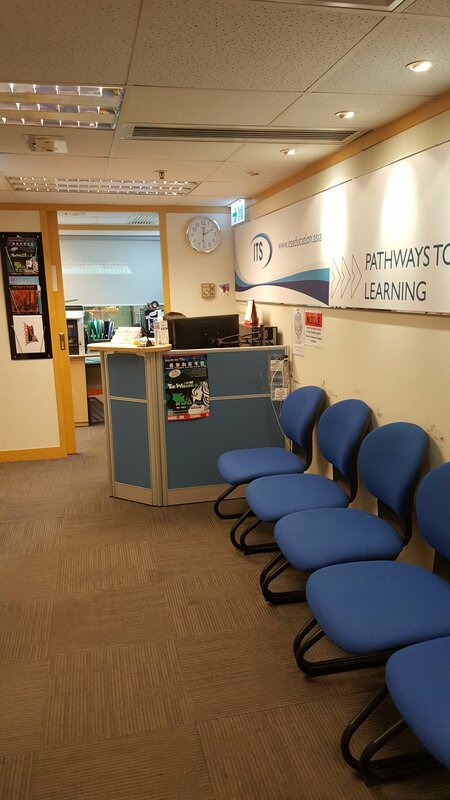 At ITS we often work with qualified professionals who have quality training or academic content to deliver in Hong Kong but do not have a convenient venue to work from. Avoid the hassle and expense of entering into leasing arrangements - ITS can either hire or negotiate a revenue/profit share arrangement with you on very flexible terms. Ring or email for details: 2116-3916 or [email protected].